The Los Angeles County Coroner’s Office has received phone calls and emails from different people claiming to be relatives of Whitney Houston and demanding murder investigation in singer’s death. 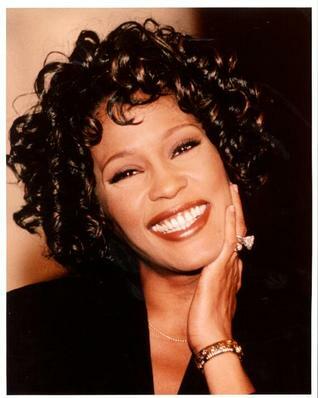 According to TMZ, the calls and emails were made by several different people, some claiming to be relatives of Whitney Houston and some relatives of Bobby Brown. The calls and emails have a common theme – the belief Whitney Houston may have been murdered. At least one person claimed to have information supporting the murder theory. At least one caller offered a theory about a relative who might have done Whitney Houston in, but offered no supporting proof. The Los Angeles Coroner’s Office has not verified the callers were indeed relatives. The Coroner has already said there was no sign of foul play or trauma, but the official cause of death won’t be determined until toxicology results are in. An official from the Coroner’s Office says the investigation is ongoing and would not comment further.